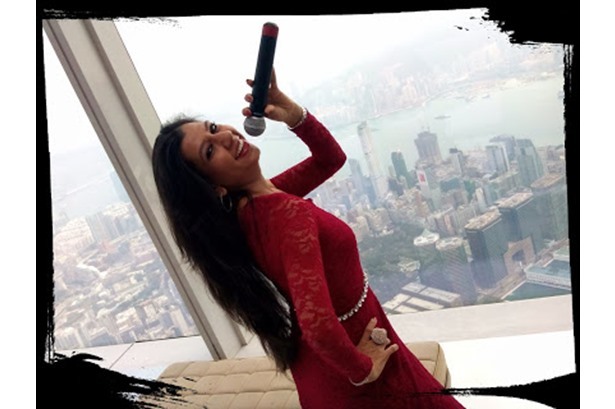 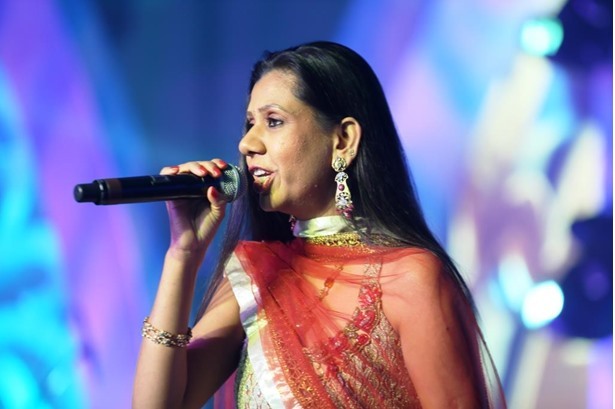 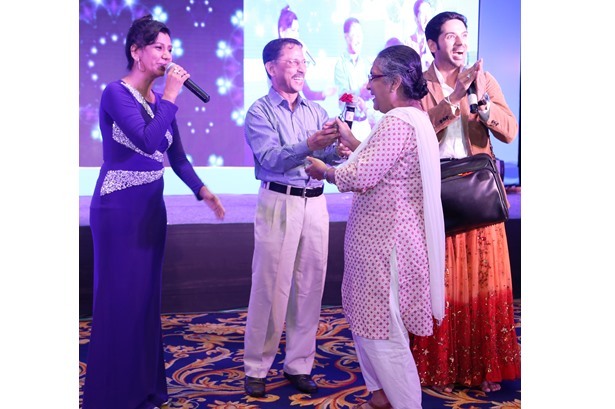 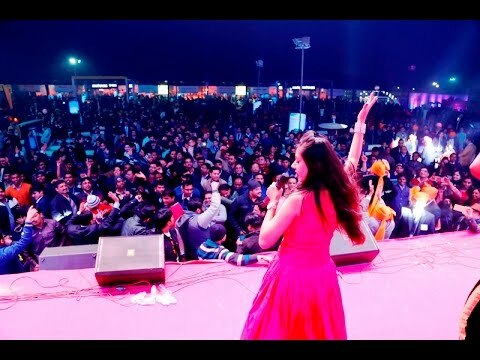 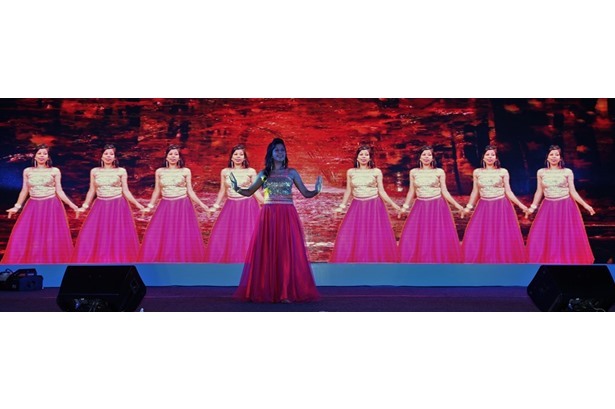 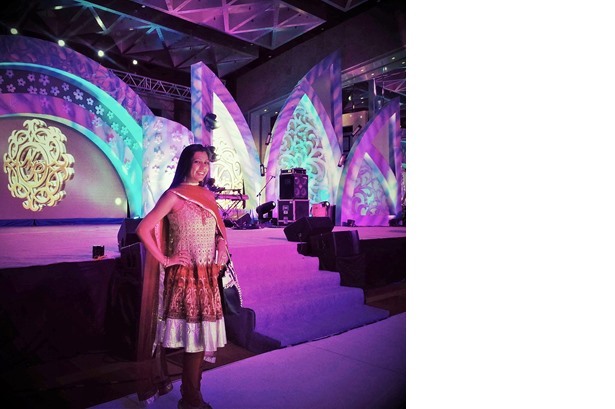 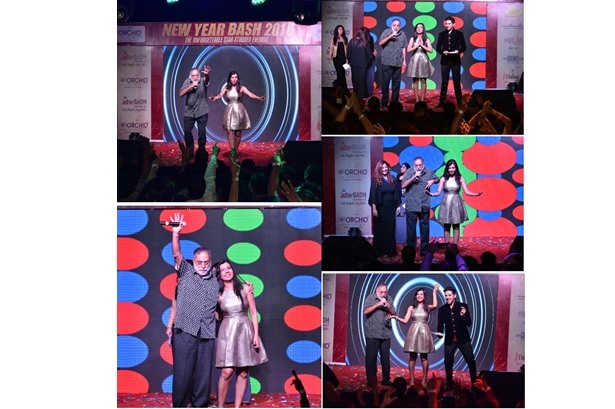 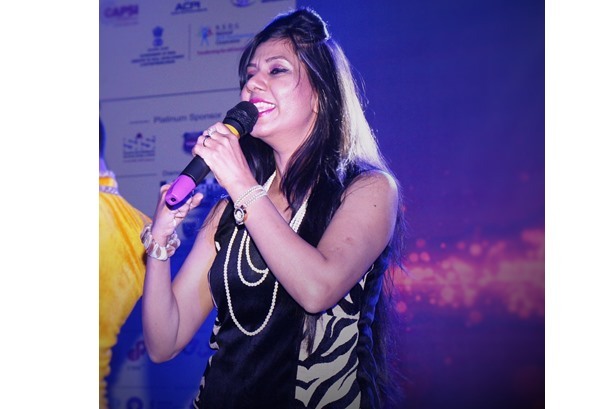 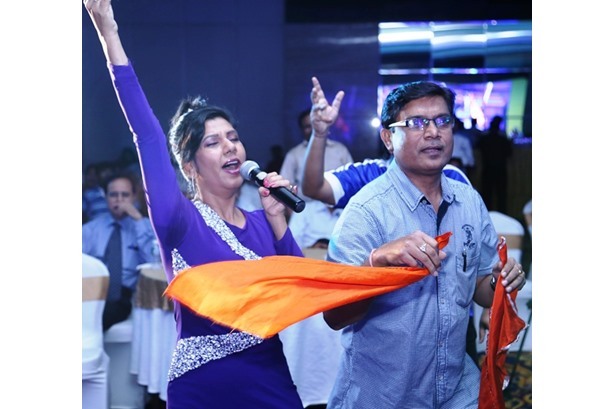 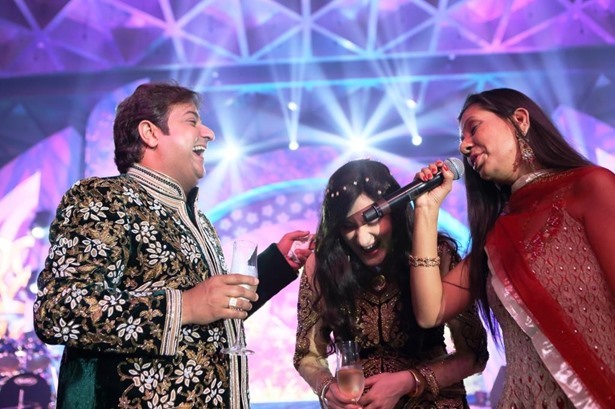 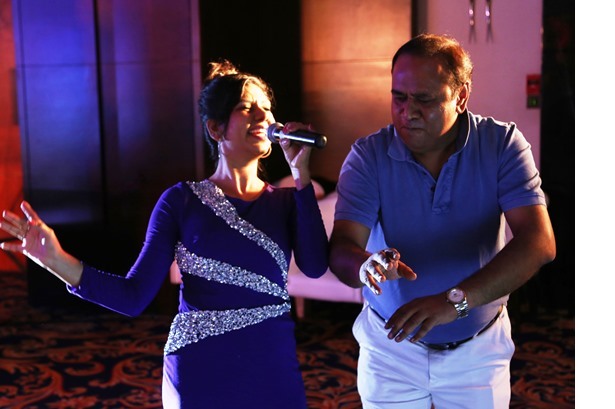 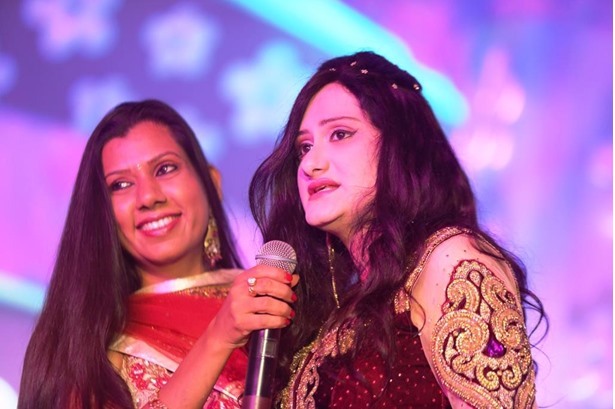 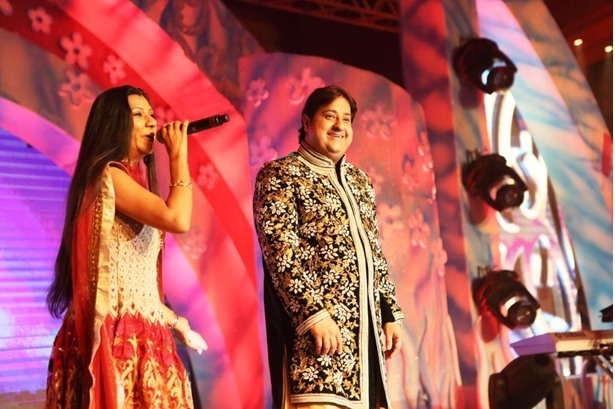 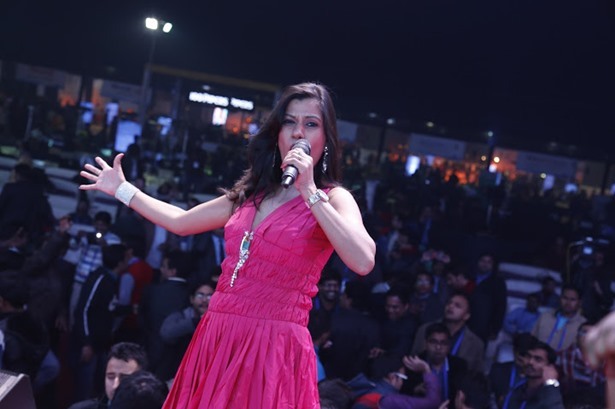 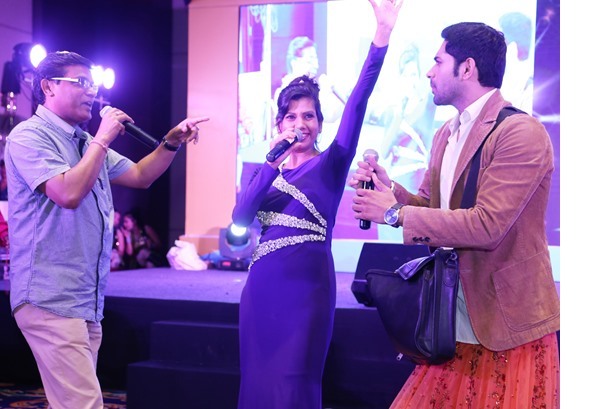 Shefali Saxena performed live for 5000 Surgeons with ASICON, powered by Macleods in Delhi. 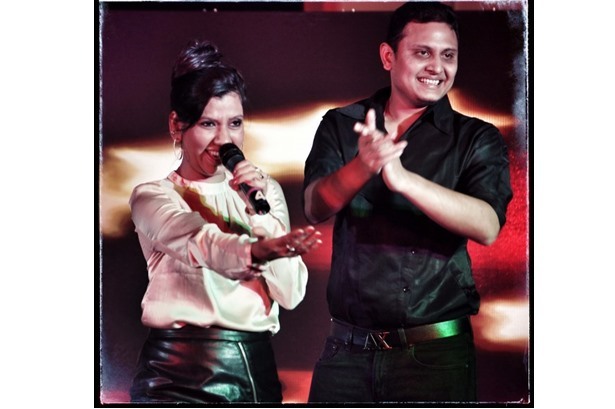 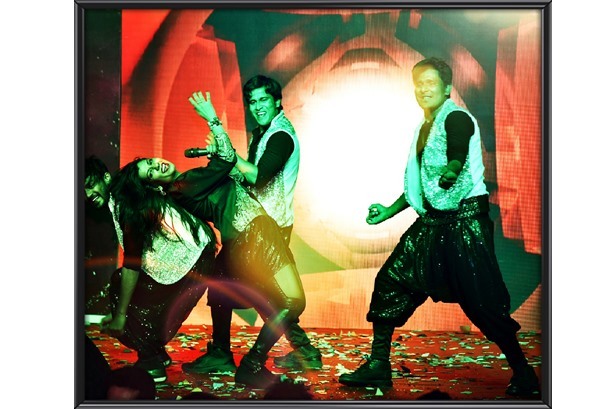 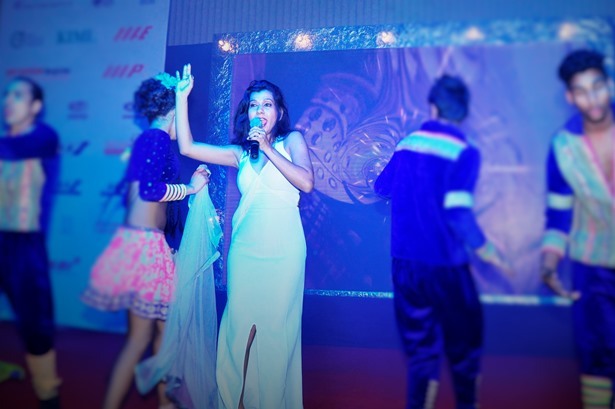 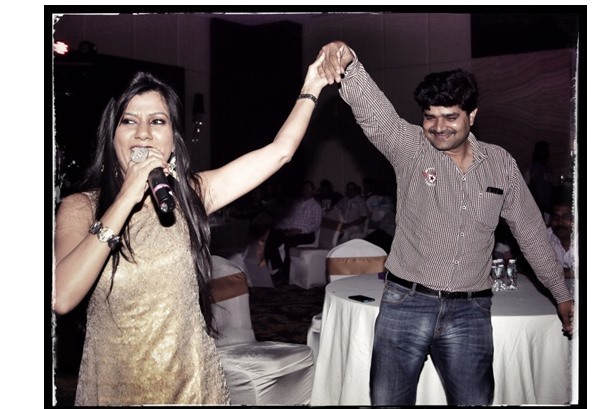 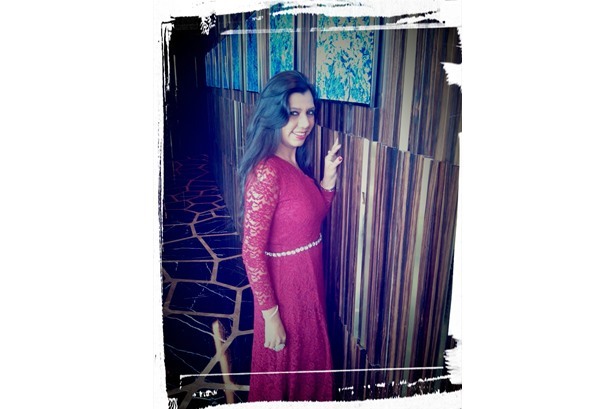 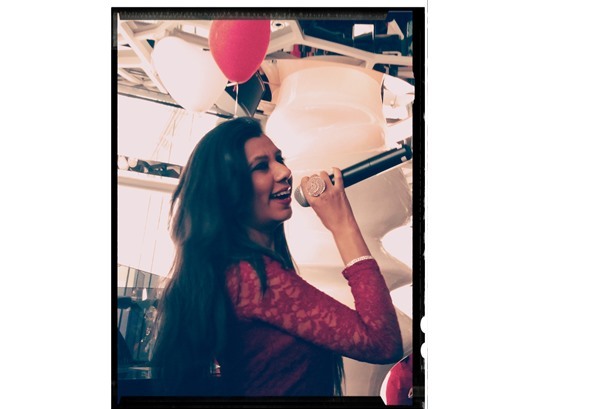 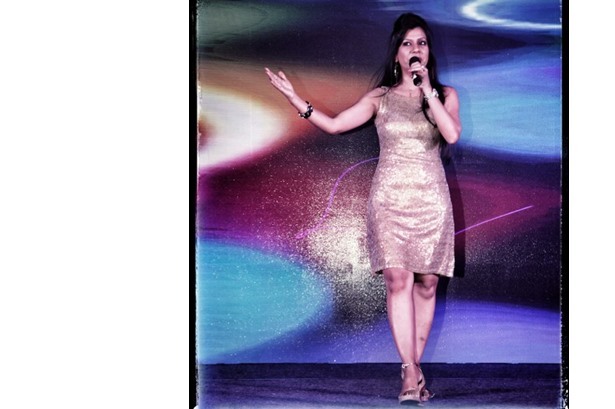 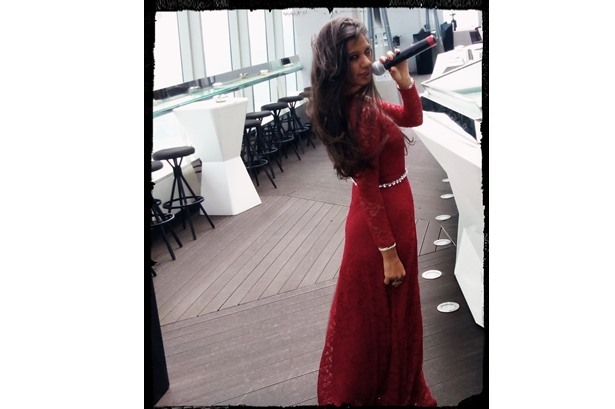 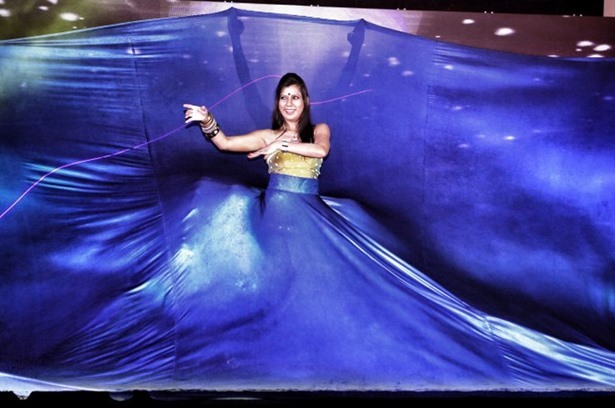 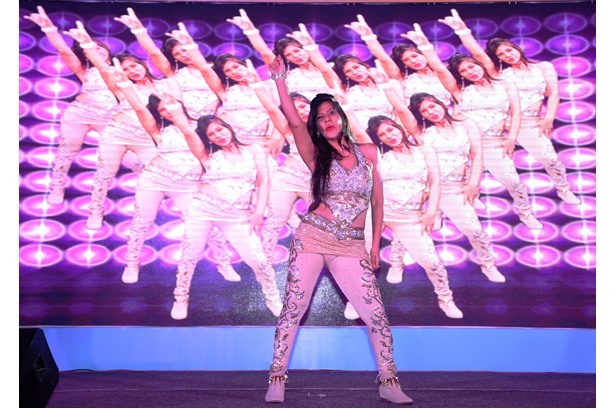 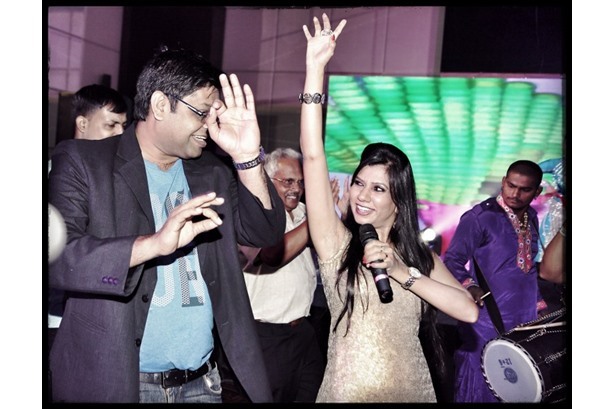 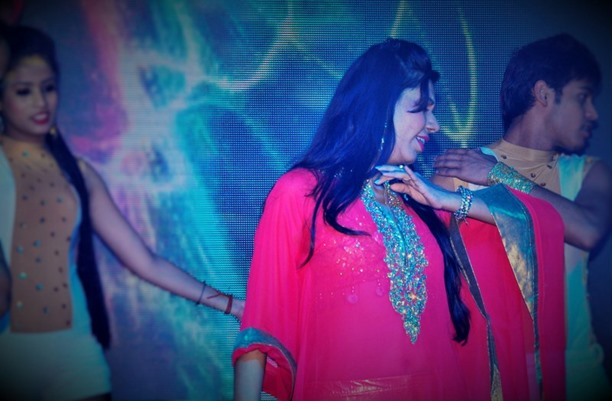 Shefali Saxena performed on a group logo launch of SMG in Gurgaon. 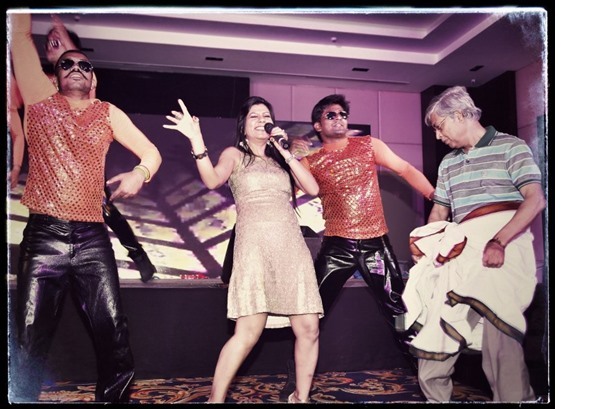 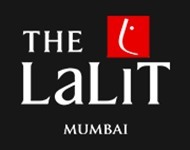 PERFORMING LIVE IS MY PASSION.....OVER A CORPORATE GIG. 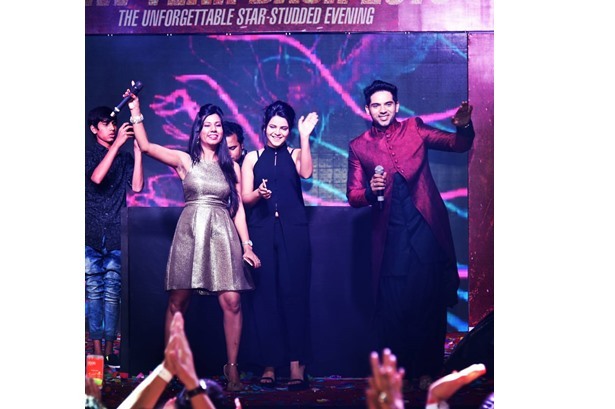 THE UNFORGETTABLE STAR STUDDED EVENING WITH SHEFALI SAXENA & CAST OF THAPKI PYAR KI ON COLORS AT 7PM, popular daily soap.